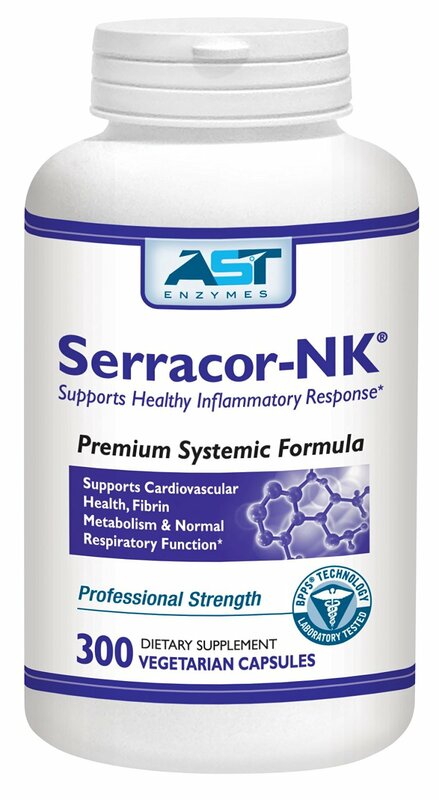 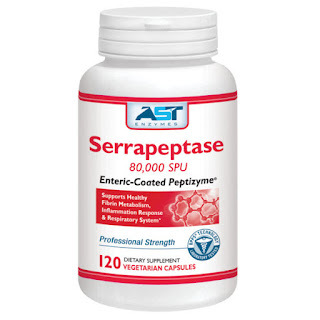 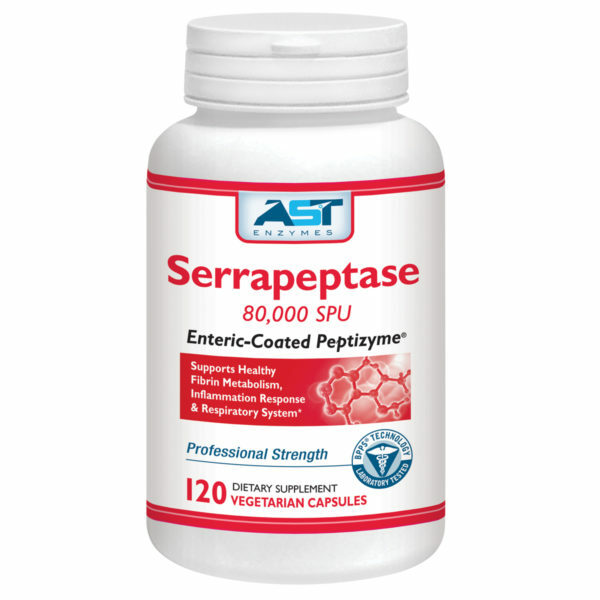 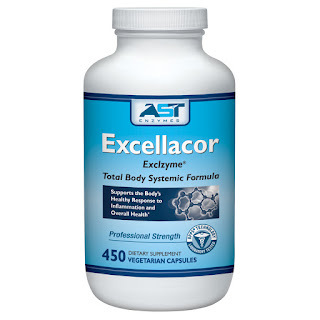 Excellacor contains enteric-coated serrapeptase, a key ingredient in fibrin metabolism. 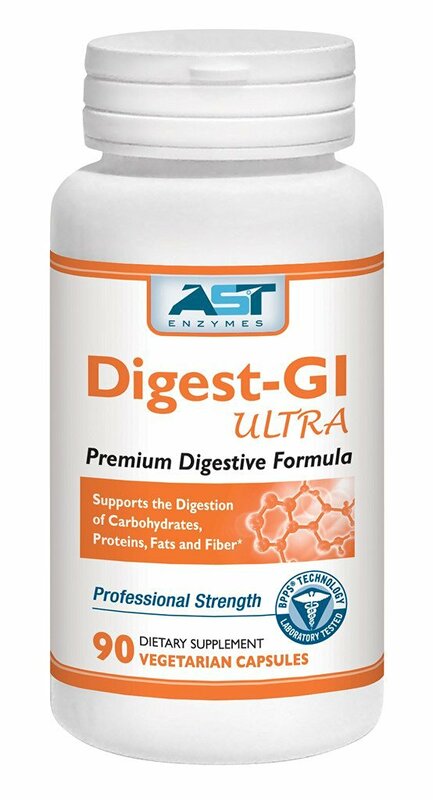 The enteric-coated allows the enzymes to bypass the acidic environment of the stomach and reach the small intestine, where absorption occurs. 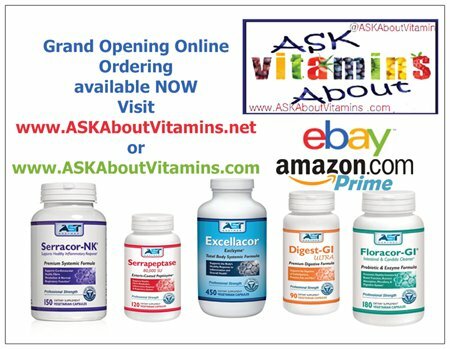 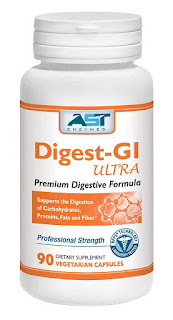 Without enteric coating, enzymes will denature in the stomach, and simply be a really expensive digestive enzyme. Excellacor breaks down proteins and amino acid chains, promoting total body support. 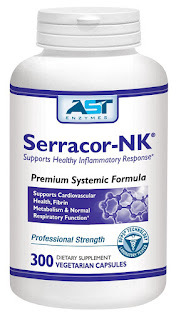 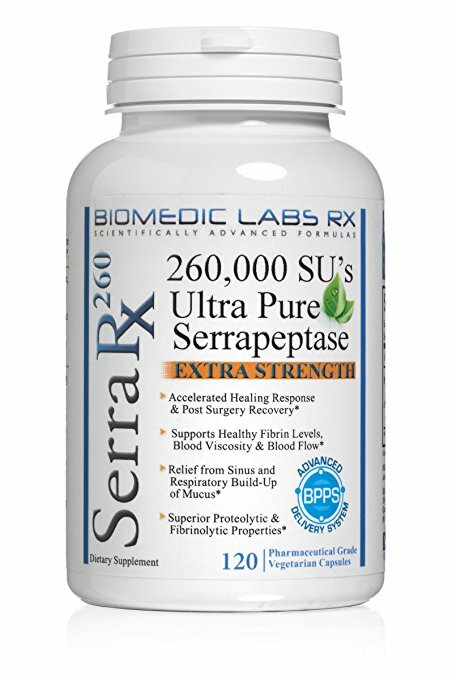 This supports a healthy response to inflammation, fatigued muscles, joint function, and promotes fibrin metabolism.